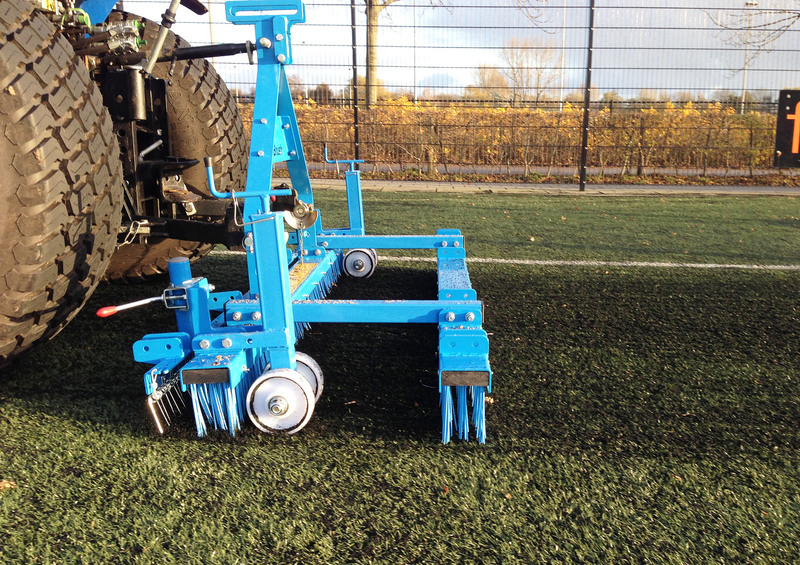 With the Quick-Brush you have a modular brush which you can adjust to each specific task. 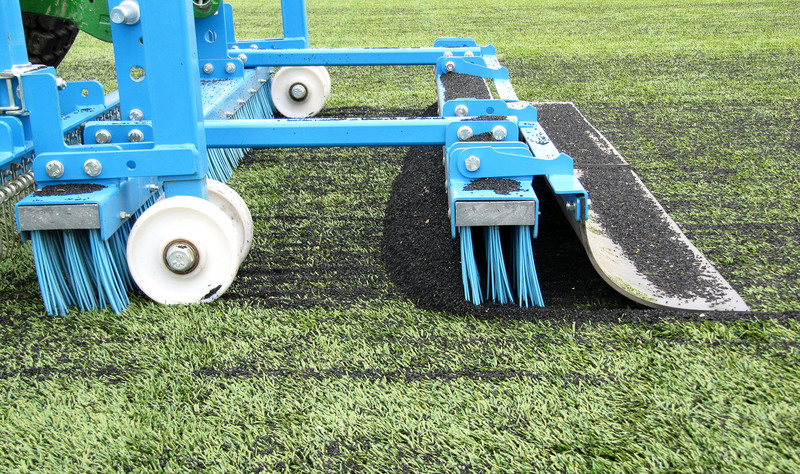 You can choose between a rake, brush, double brush, rubber finishing rag, and you can adjust the height. 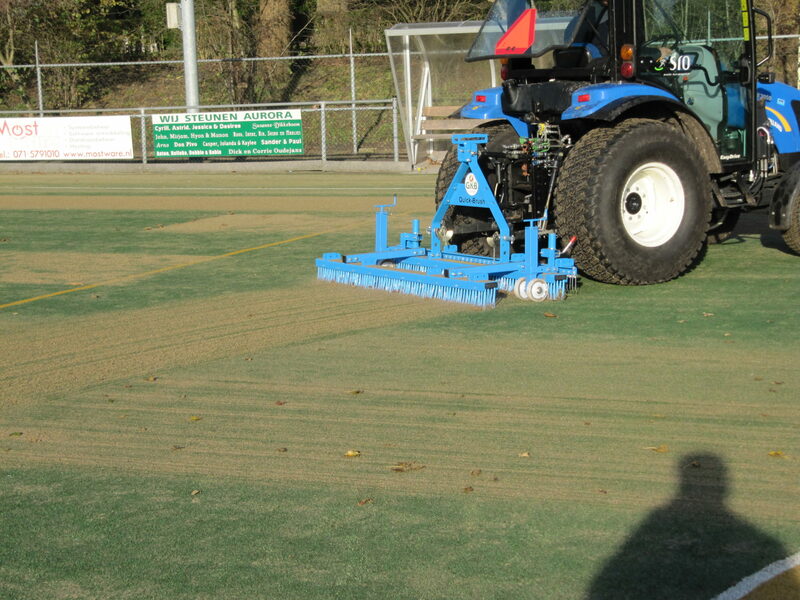 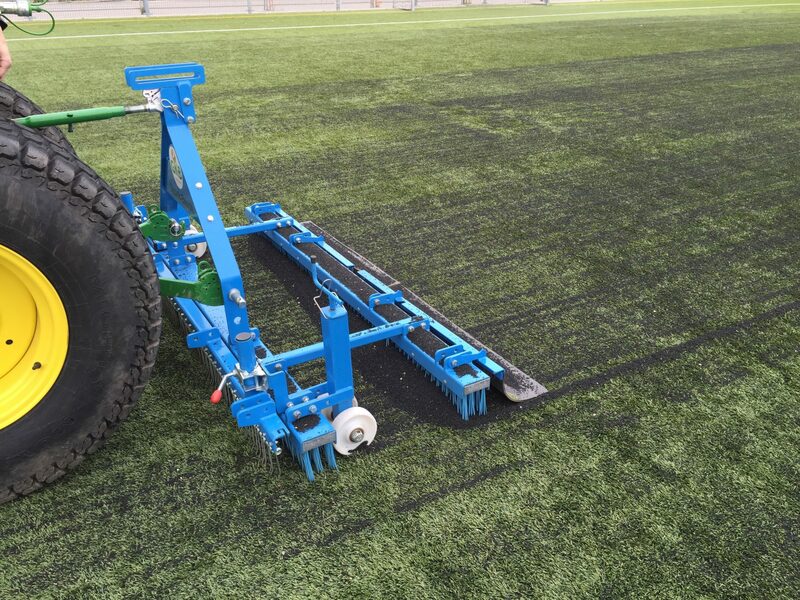 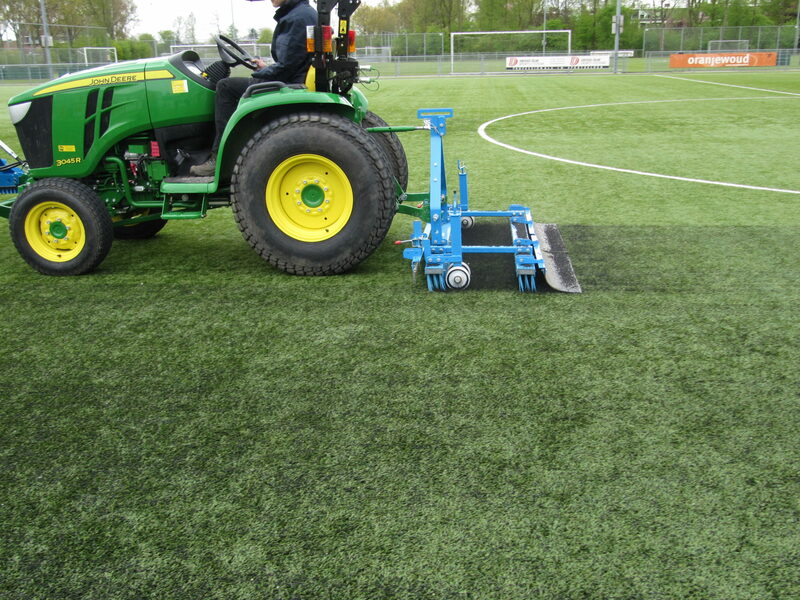 We can equip the Quick-Brush you have chosen with a three-point linkage (tractor). 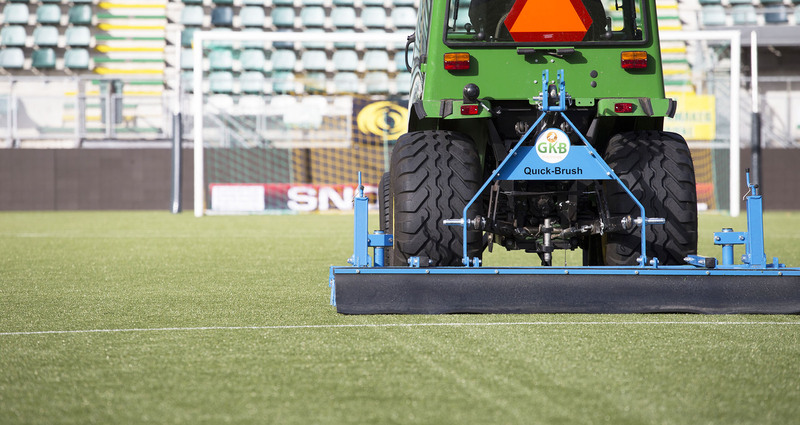 More information about the Quick-Brush!